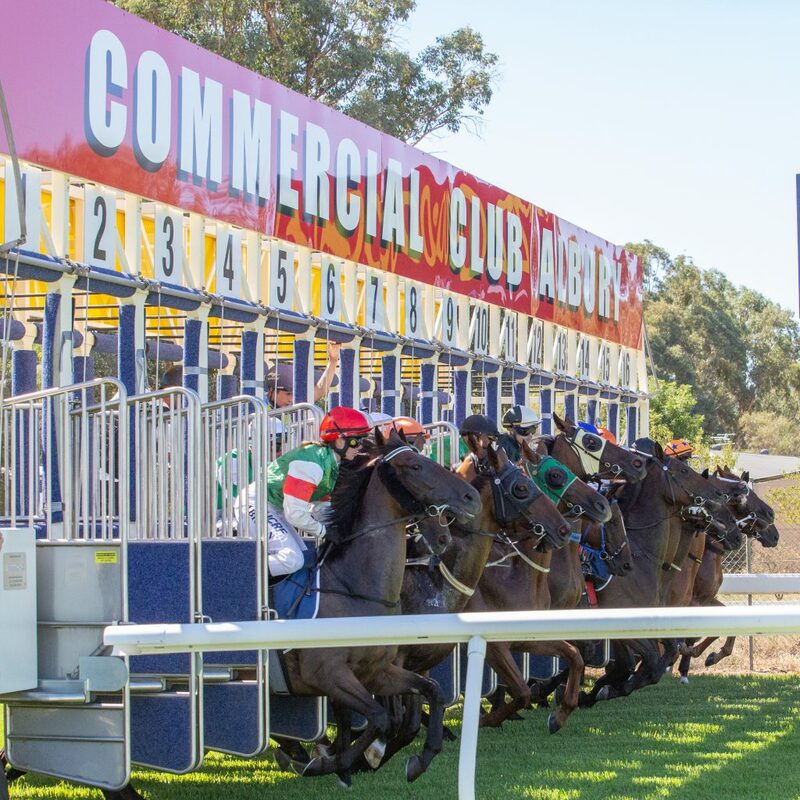 Country Championships – Albury Racing Club – Country Racing at its Best! On Saturday 23rd February, 2019, Albury Racing Club will host the SDRA Country Championships Qualifier which offers $150,000 in prize money. This amazing race day offers combined prize money of $370,000. The carnival culminates with the $500,000 final at Royal Randwick on Saturday 6th April 2019.